If you’ve never heard of bubble tea, it’s a drink traditionally made of black tea and tapioca pearls. The drink originated from Thailand, but over the years there has been many variations of the drink made. 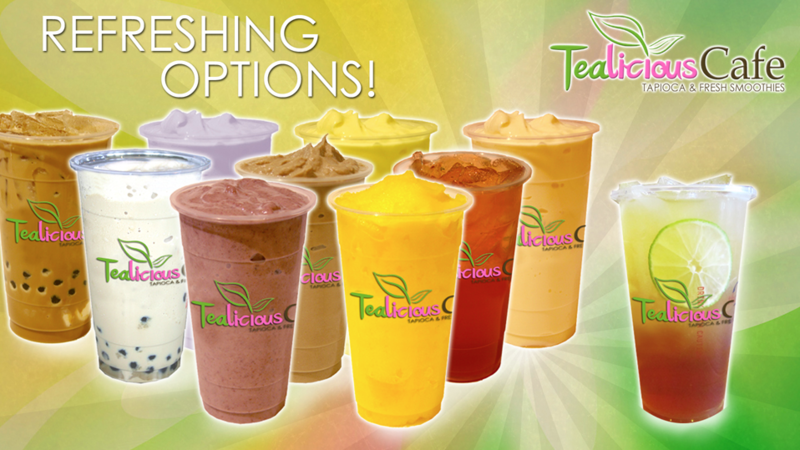 Some variations are jellies (which are small jell-o squares), different add in’s instead of milk, smoothie variations. Really, the options are endless. 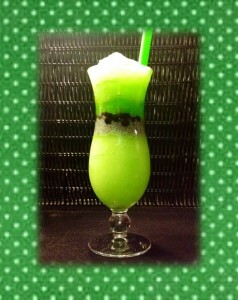 I recommend the green apple bubble tea. This one is my favorite out of all the establishments because it is very smoothie-like and comes in a very cute packaging. 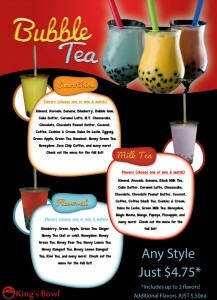 I like the mango pineapple bubble tea from here. 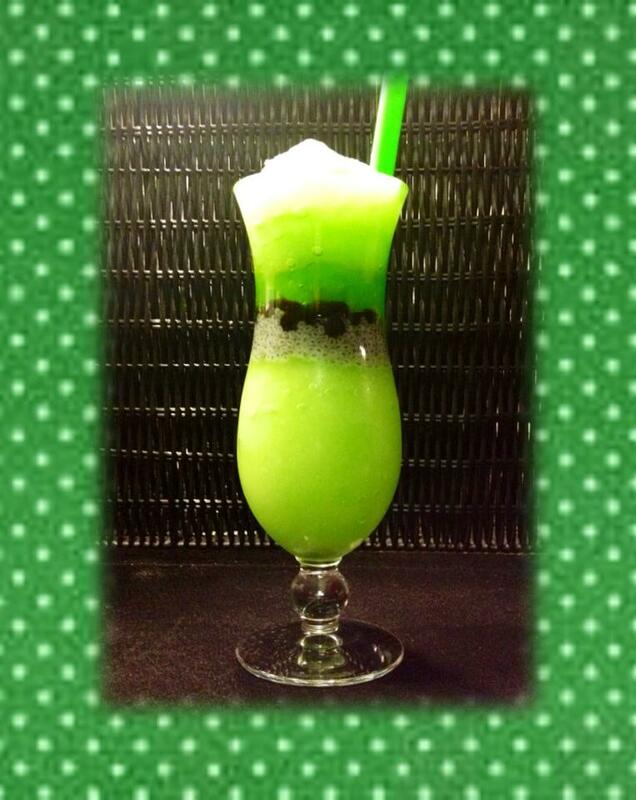 I think you should try out the green tea and green apple bubble tea. Try it cold, even if they insist not to. If you haven’t read my previous story about Manola’s, here’s the link. I recommend the hazelnut cream tea with coffee jelly. 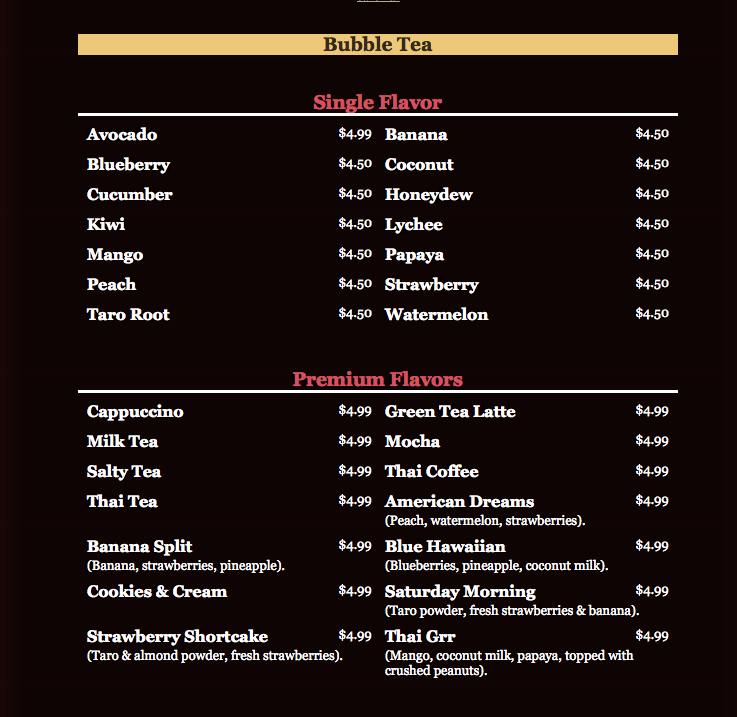 Hazelnut is generally great favor, so a bubble tea with it tastes great. Thai coffee bubble sounds a bit peculiar, but trust me, it tastes amazing. Milk tea from Full House seems to be a popular option to customers aside from myself. Chopstick’s pineapple bubble tea is my favorite. The drink sizes are also pretty big, so you won’t have any trouble getting through most of the day with the drink in hand. 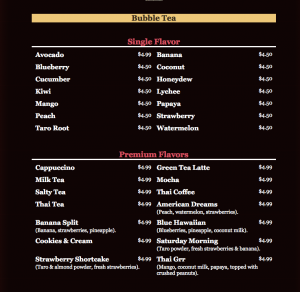 Bubble tea is generally a great drink to have on hand, especially in the upcoming Texas weather. 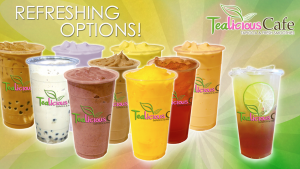 Check out these great restaurants and their delicious tea for a great times with friends and family.